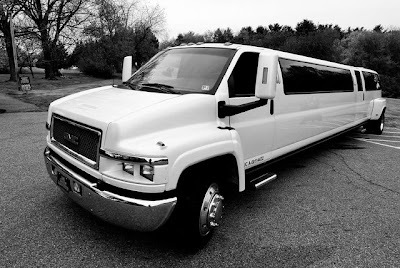 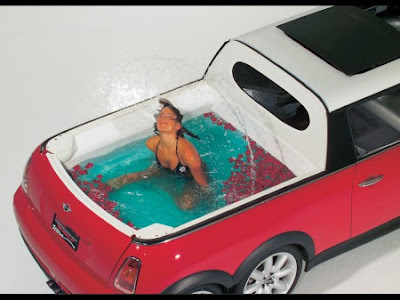 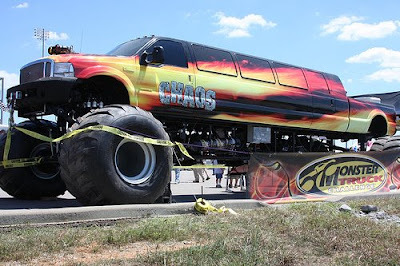 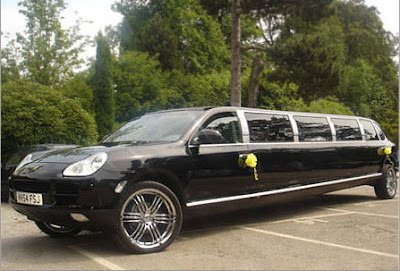 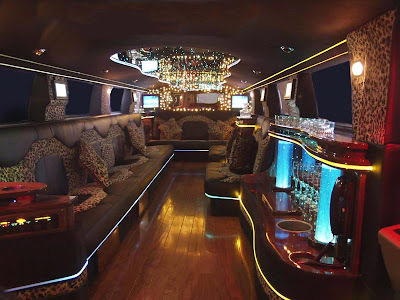 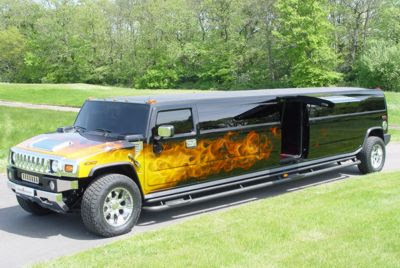 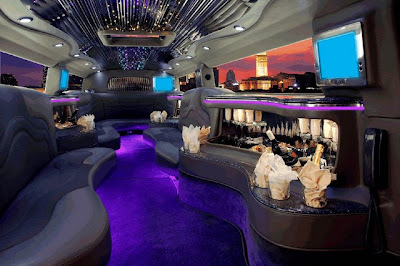 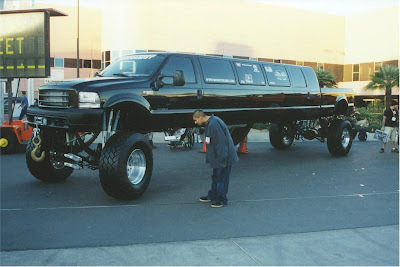 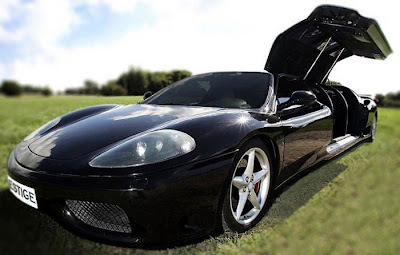 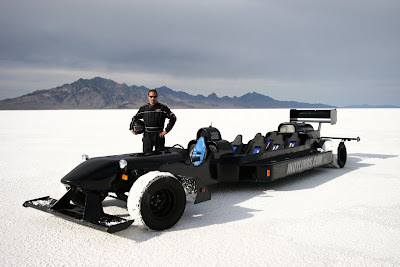 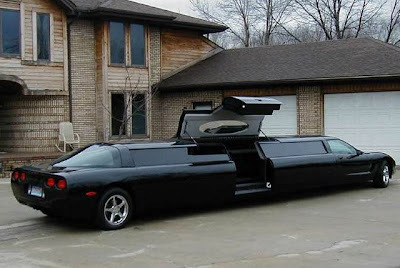 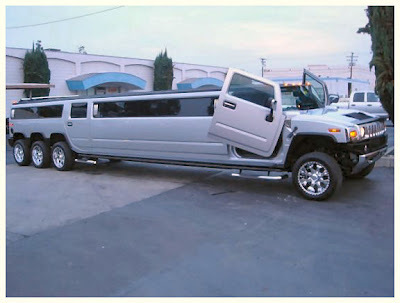 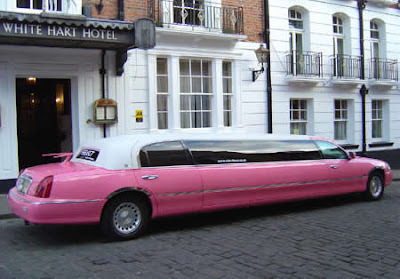 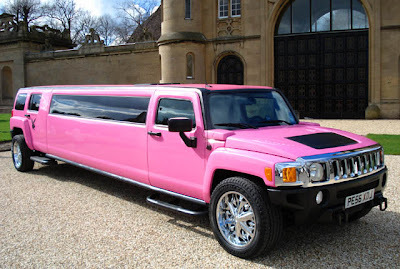 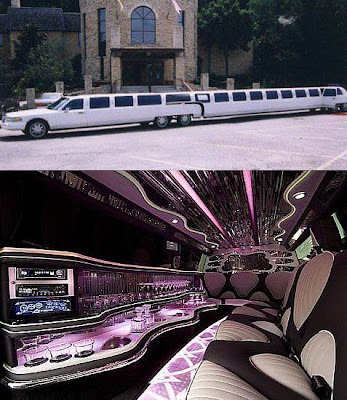 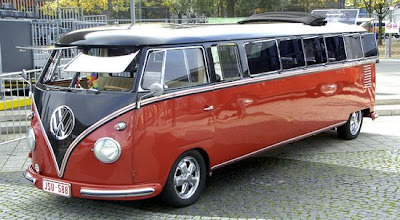 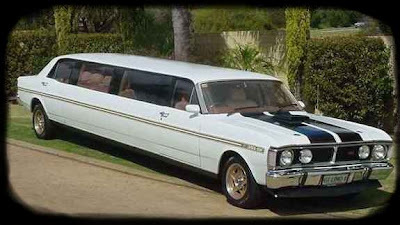 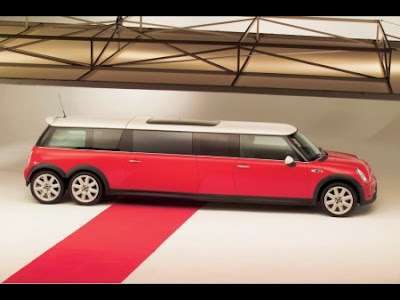 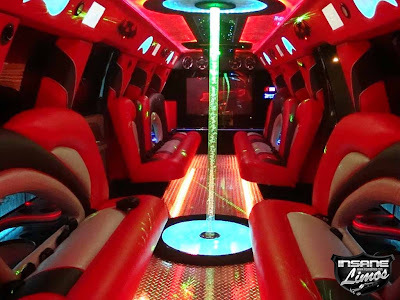 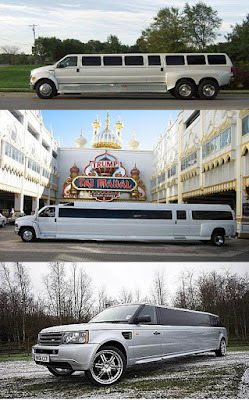 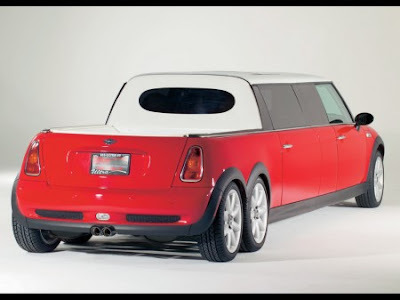 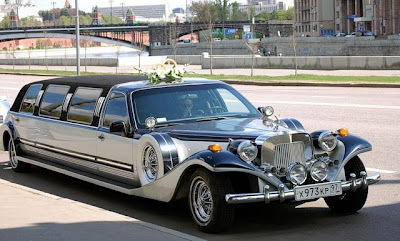 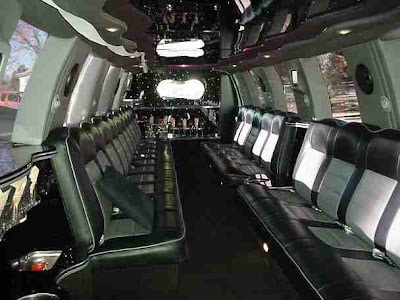 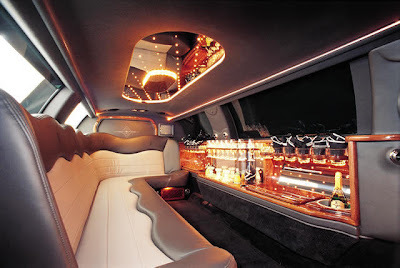 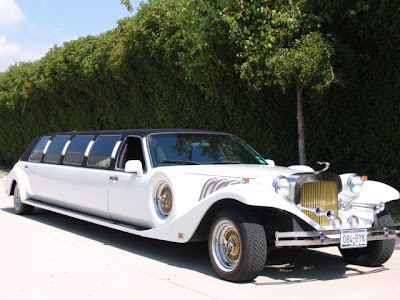 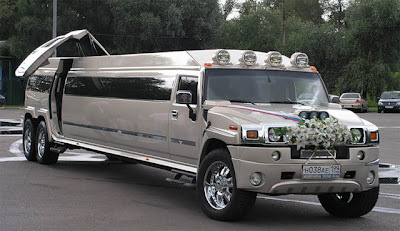 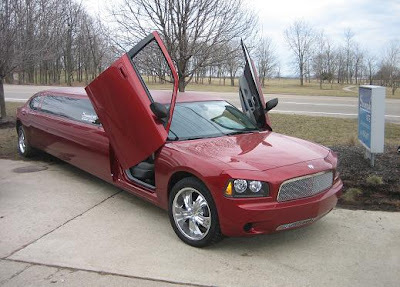 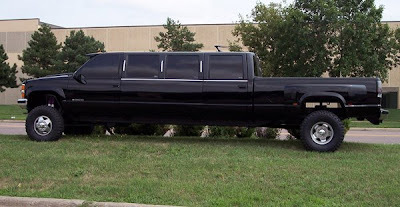 Exotic Luxury Limousines Pictures - Limousine Pictures: A collection of seriously cool limousines from around the world including Porsche, Ferrari, Corvette, monster truck limos, VW camper vans and Beetles, Hummers and much more. 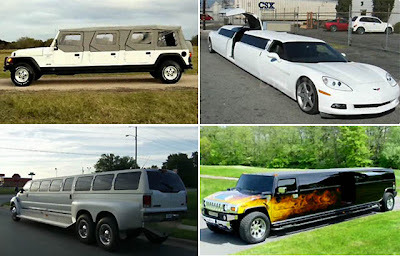 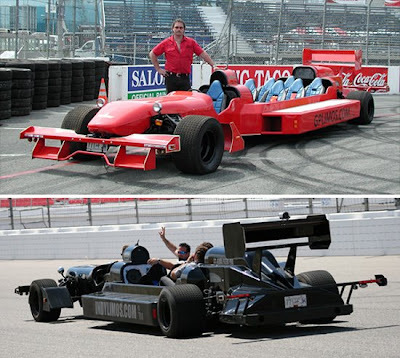 From the longest to the coolest, they are all pictured below with most interior and exterior shots. 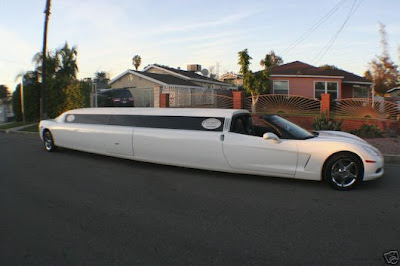 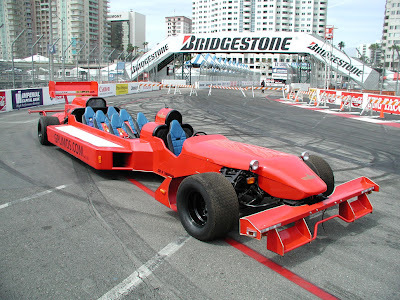 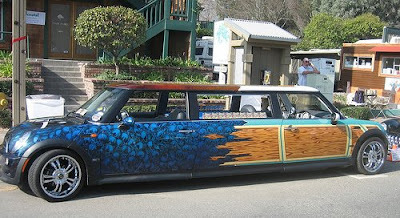 I wonder what the car insurance quote would cost for a limosine!